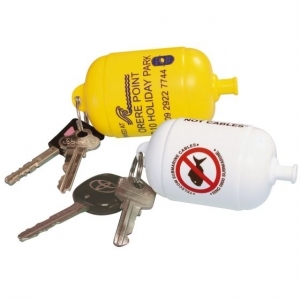 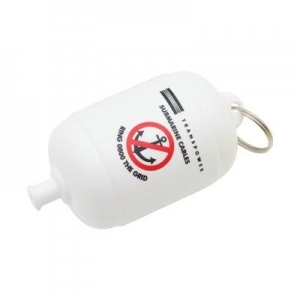 Buoy shaped key ring that will float with a set of keys. 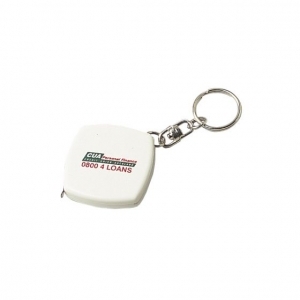 1 metre locking tape measure in the shape of a house. 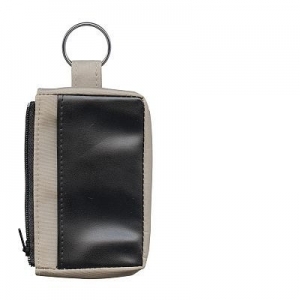 Handy zip up wallet for coins, credit cards and keys. 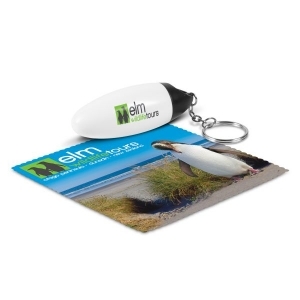 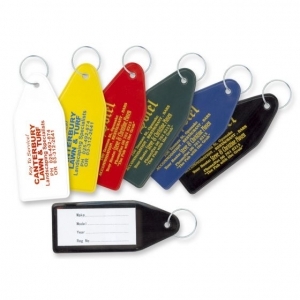 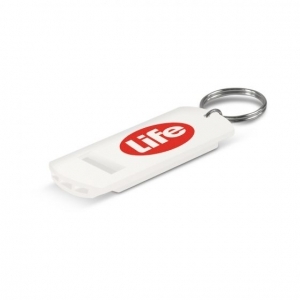 Durable plastic key ring with paper sleeve. 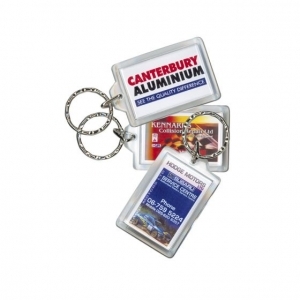 Key ring with a retractable cutting blade. 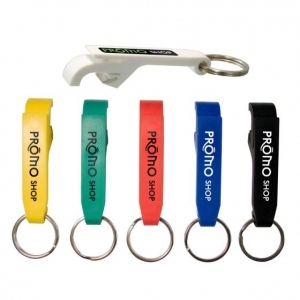 Compact bottle opener with a key ring. 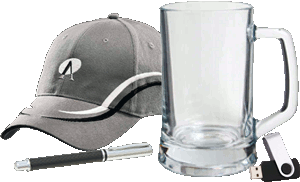 2 metre metal tape with metric and imperial graduations. 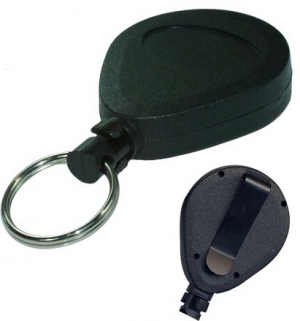 A unique locking retractable key holder. 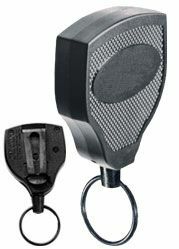 Safety whistle that has a key ring for ease of attaching to keys or bags for carry anywhere security. 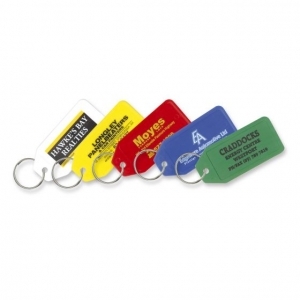 Capsule key ring that contains a microfibre cleaning cloth. 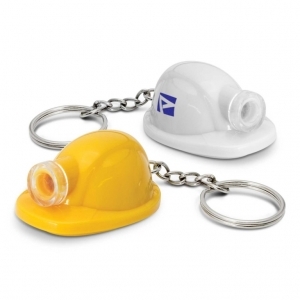 Novel key ring in the shape of a hard hat with an bright LED light.